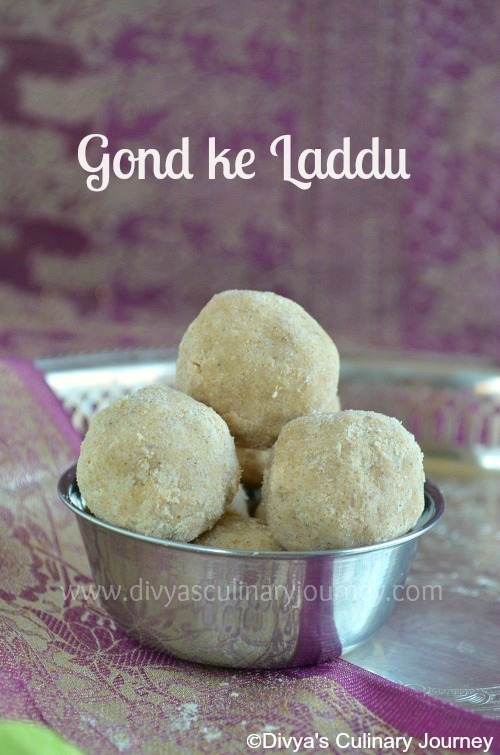 Gond ke Laddu is a traditional Rajasthani Dessert. "Gond" is the edible gum that is fried in ghee, puffed up and added to roasted wheat flour to make Laddus. This edible gum is available in the Indian Stores as Khatira. It is in crystal form in pearly yellowish translucent pieces of different sizes. Usually this edible gum generates heat and this Laddu is usually consumed in the winter months. And this laddu should not be consumed by pregnant women. I made this laddu as a part of the Rajasthani Thali I posted yesterday. I am a part of the challenge South vs North started by Divya Pramil. There are two teams - Southern Team and Northern Team. 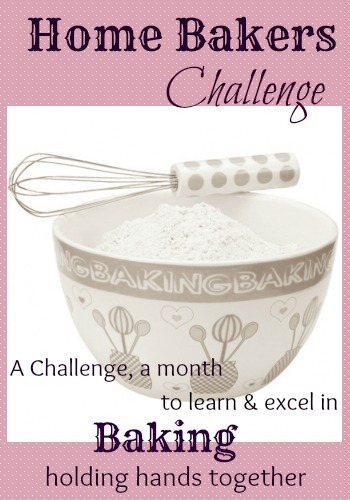 Every month one person from each team will challenge the other team with recipe from their region. To know more about the challenge click here. 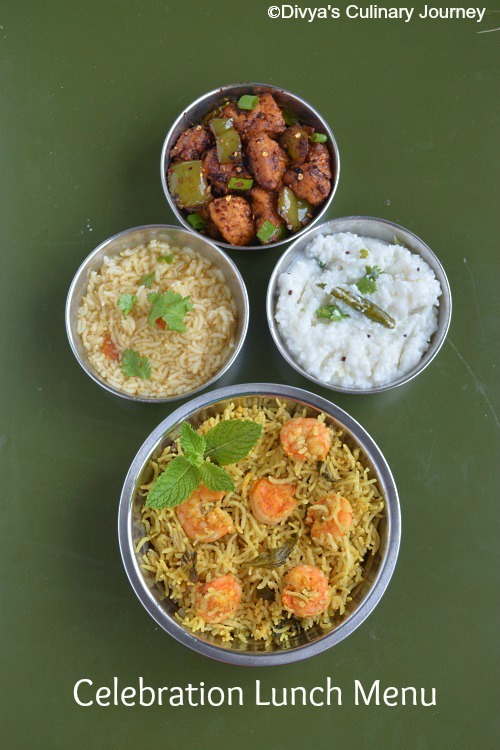 This month Manjula from the north team has challenged us with Rajasthani Thali - a delicious spread of Rajasthani dishes while Sowmya of our team challenged north team with Vendhayakeerai paruppu urundai morkuzhambu. I had missed last 3 challenges and this time didn't want to miss the challenge. 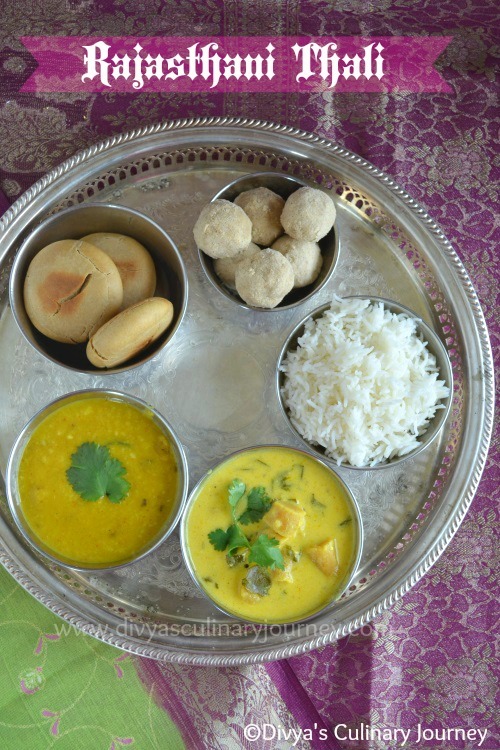 Manjula had challenged us with Rajasthani Thali comprising of Gond ki Laddu, Bati, Moong Dal, Bajri ki roti, Makkai ki roti, Panchmel ki subzi, Dhana wadi, Gatte ki kadhi, Boondi Chaas and Kesar Malai Lassi. But since I could not prepare all the items in the list, I made mini thali comprising of Gond ke laddu, Gatte ki kadhi, Dal and Baati. Today I am sharing the picture of the Thali I made and in the next few days will post the recipes too. I really enjoyed doing this month's challenge where we enjoyed the entire meal from Rajasthani cuisine. Thanks to Divya and Manjula for the challenge. I am so happy to share with you that our site has crossed over 5 lakh views now. It was possible only with your constant support my dear friends. A Big Thanks to All my friends, readers and fellow bloggers!! 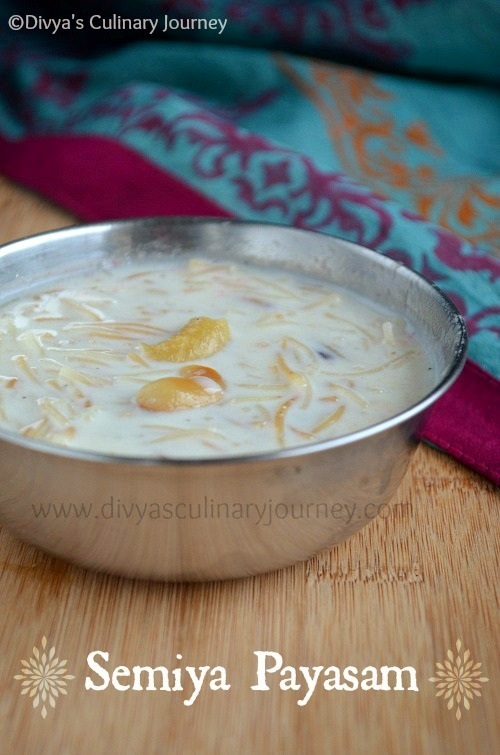 So to celebrate, I am sharing a dessert today, Semiya Payasam/ Vermicelli Kheer. It is a sweet pudding made with vermicelli, milk and loaded with raisins and cashew. 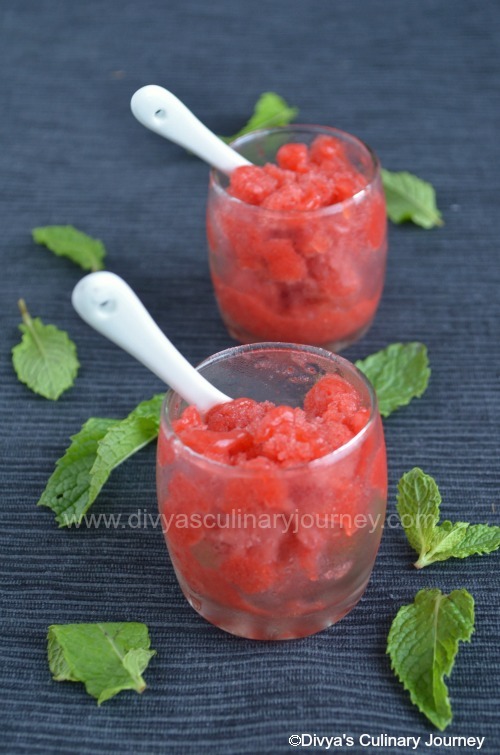 A comforting dessert prepared for any festival or even served in a special meal. 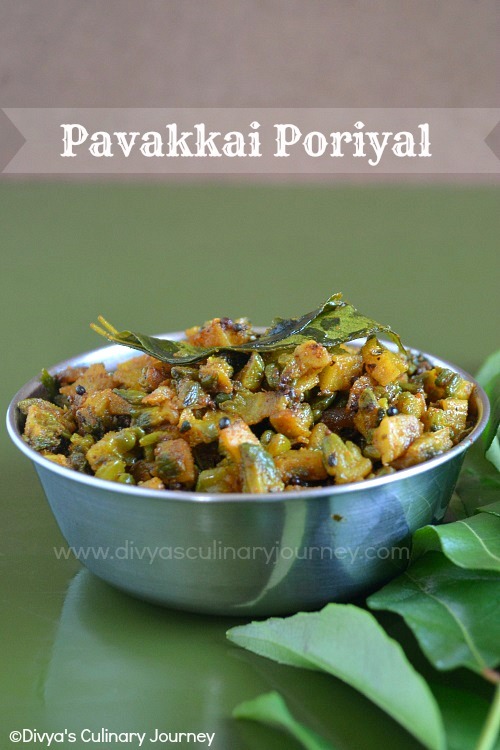 Today's recipe is Avarakkai Poriyal. 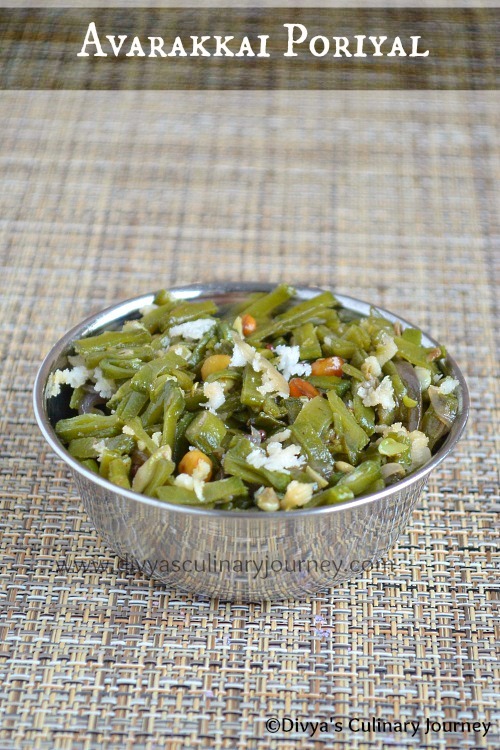 A simple stir fry made with Indian Broad beans. It is so easy to make and is Vegan. 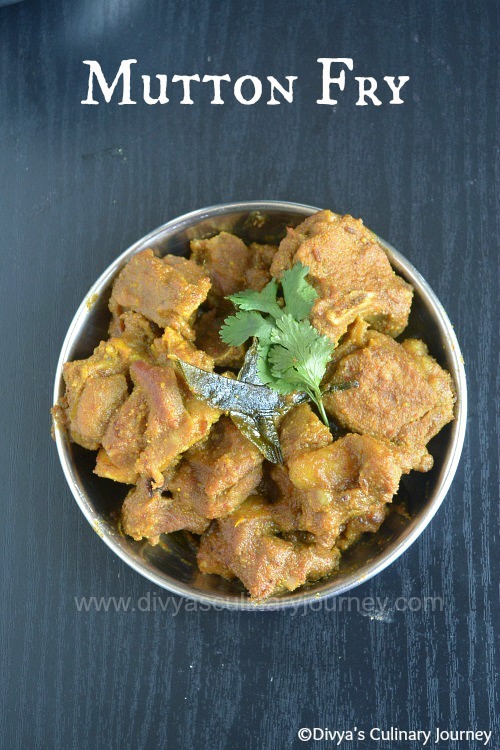 Today's recipe is Thayir Semiya. 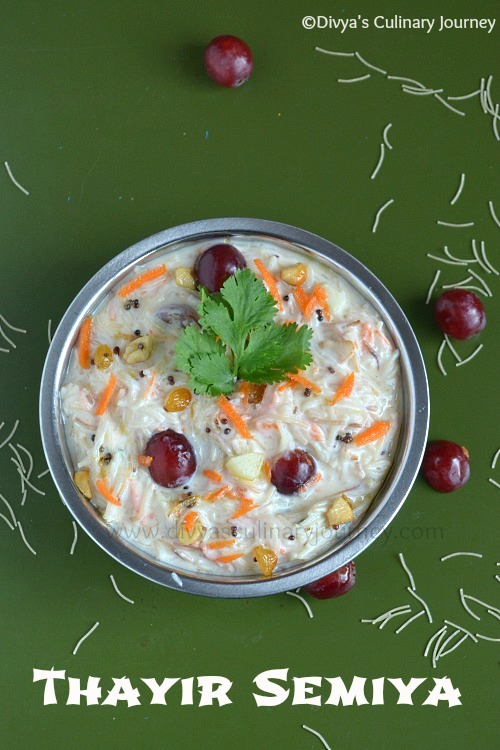 Vermicelli is cooked and mixed with yogurt and then tempered and mixed with fruits of your choice. I have been wanting to post this recipe since I made this for my son's birthday. I got a lot of compliments for this dish at the party. Today I made this again and didn't want to miss this time too. Though it was a busy day today, I managed to click some pictures and here I am now ready to post it. 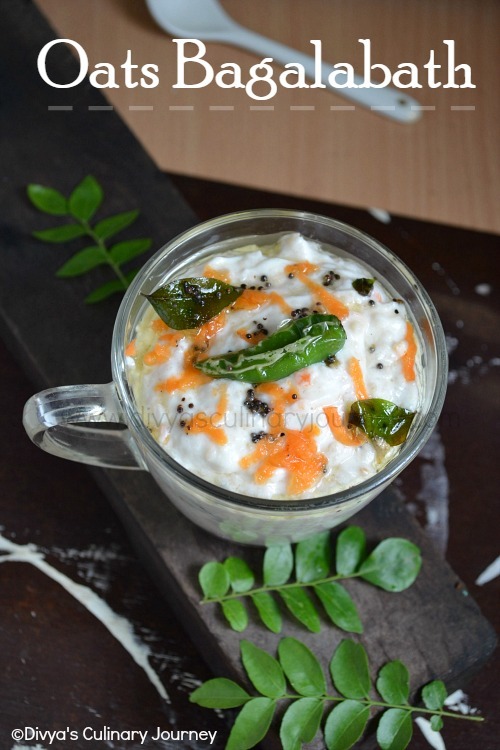 Usually this dish is served in parties in place of thayir saadham/ curd rice. 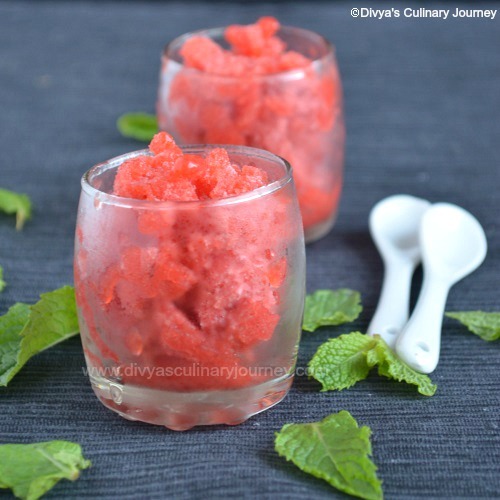 But when the weather is warm, imagine having chilled thayir semiya loaded with fruits..It is pure heaven! 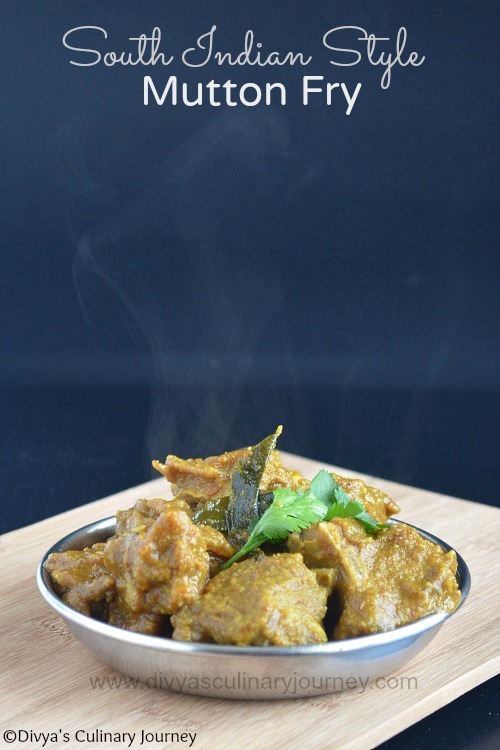 This is a spicy mutton fry made in South Indian style using freshly ground spices. Wash and clean mutton and keep it aside. Take the ingredients listed under 'to grind to paste' in a blender and grind them to fine paste. 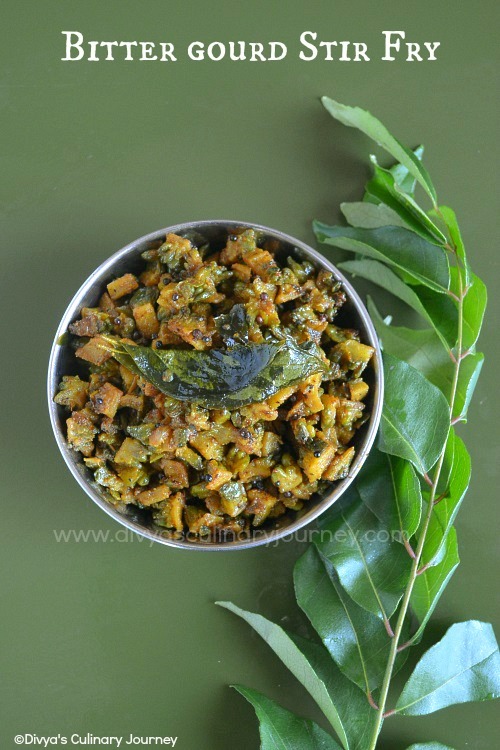 Heat oil in a pressure cooker, add the mustard seeds and when they crack add the sliced onion and curry leaves and fry till the onions turn translucent. Then add the ground paste and then add turmeric powder, chilli powder and coriander powder and mix well. Cook for 2-3 minutes. Then add the mutton, salt to taste and mix well. Add about 1/4 cup of water mix well, cover and pressure cook it till its done. Wait till the pressure releases. Open the lid and turn on the heat till all the masala thickens and the fry reaches the required consistency. 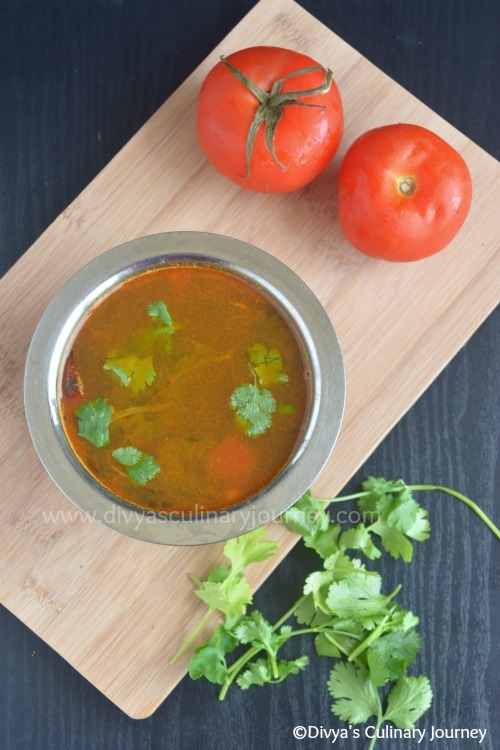 Today's recipe is a Simple Rasam that can be prepared instantly. I am posting this recipe mainly for beginners in cooking. 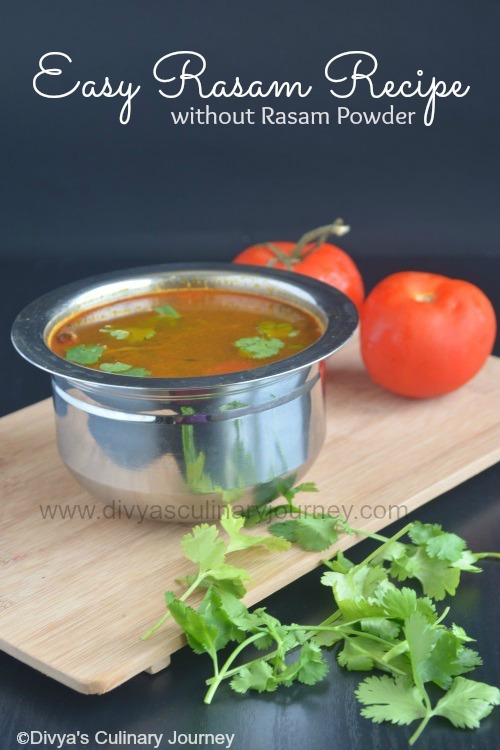 It is a quick and easy method to prepare rasam and also does not require rasam powder/ rasam podi. Soak tamarind in a cup of warm water, extract the juice and discard the pulp. Heat oil in a sauce pan, add mustard seeds and when they crack, add the crushed garlic, curry leaves and red chillies and fry for a minute or two. Then add the chopped tomatoes, cook till it turns soft.Then add asafoetida, turmeric powder, coriander powder, chilli powder, pepper and cumin powder mix well, add some water (about 1/4 cup) and cook for 2-3 minutes. Now add the tamarind extract and required water to get the right consistency, salt to taste, mix well. Let it cook for few minutes in medium heat till the rasam starts to froth. Then turn off the heat. Do not let it to boil. 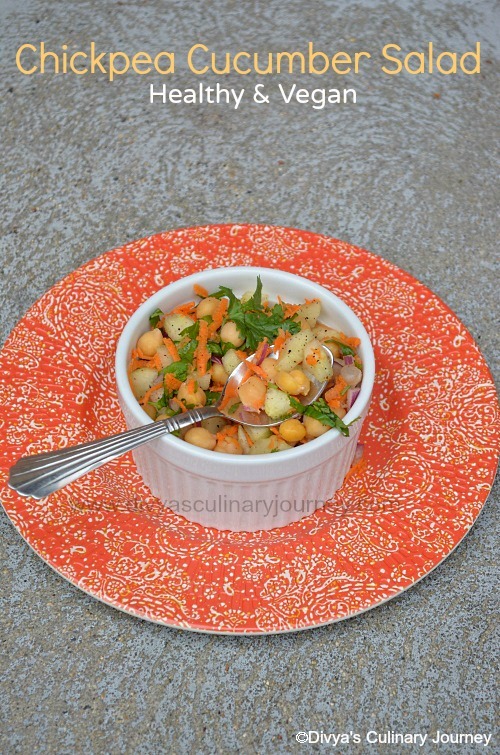 Today's recipe is a simple Salad- Chickpea Cucumber Salad. It is very easy to make and is healthy. 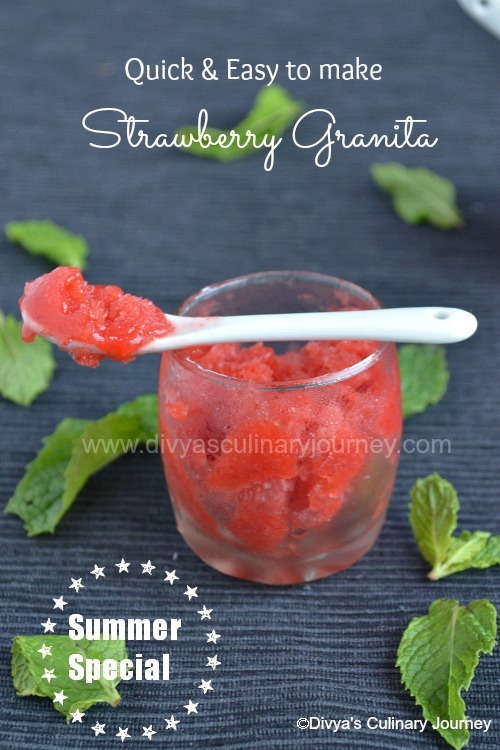 It is light and refreshing and is perfect for summer. Soak Chickpeas for at least 6 hours, preferably overnight and pressure cook it. Drain any excess water and keep it aside. Peel the cucumber, scoop out the seeds and dice them. Chop the onions, grate the carrots, and chop the cilantro. Prepare the dressing by mixing lemon juice, olive oil, salt and ground pepper. 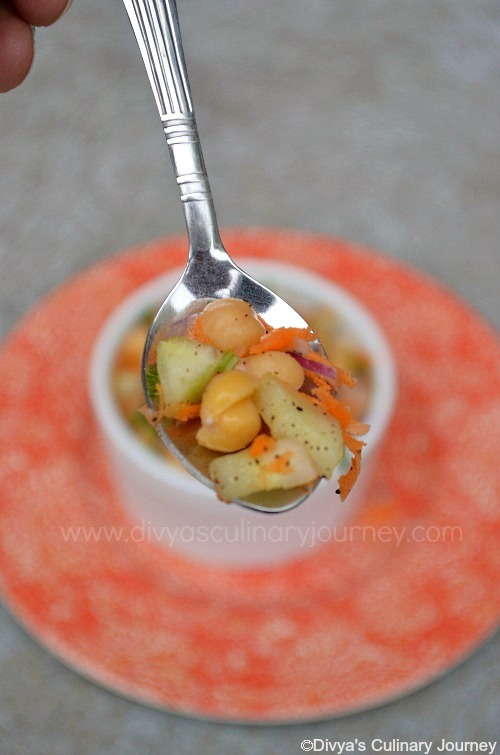 In a bowl add cooked and drained chickpeas, diced cucumber, grated carrot, onion and cilantro and mix well. Then to this add the dressing and mix well . The ratio of the ingredients can be adjusted as per your personal taste. 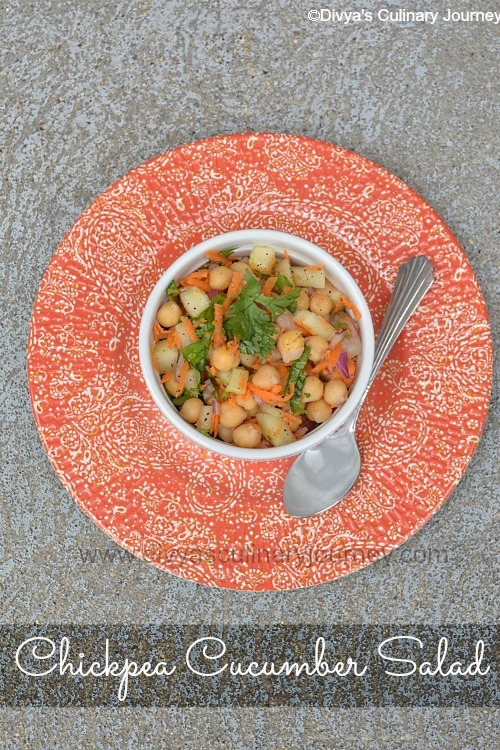 You can also use canned garbanzo beans. Drain, rinse and use. You can make the salad ahead, refrigerate and serve it chilled. 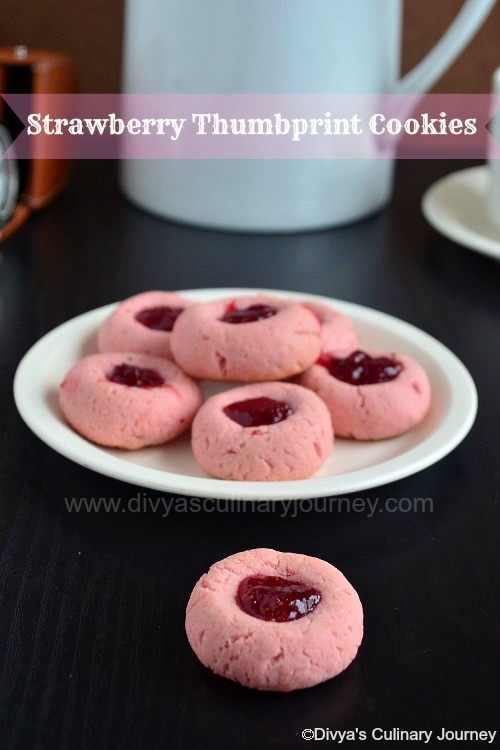 Today's recipe is Strawberry Thumbprint cookies that I prepared for the Home Baker's Challenge started by Priya Akka.This month Viji who blogs at Virunthu Unna Vaanga challenged us with Cookies. She gave us choice of 4 different cookies from which we had to bake the cookies of our choice or if interested can bake all the 4 cookies. 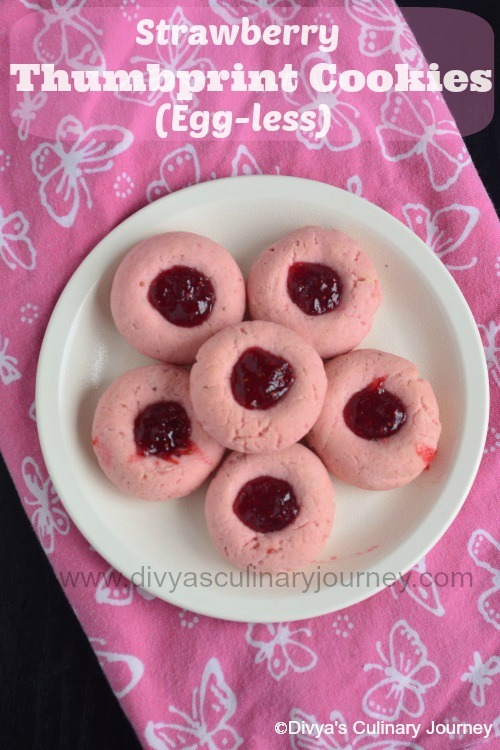 I baked Strawberry Thumbprint cookies. The original recipe used nutella for the filling but I used Strawberry Jam. I baked it for my daughter's birthday party and it was a huge hit among the kids. Take the strawberries and crush them well then add the red food color (about 2 drops) to get the desired color, mix well and set aside. This mixture should be about 3 - 4 tablespoons. Sift together flour, salt and baking powder and keep it aside. Cream butter and sugar together. To that add the vanilla extract and strawberry mixture and mix well. Then add the flour mixture and mix well to form dough. The dough might be slightly sticky. Cover the dough in cling wrap and refrigerate it for about an hour. Take out the refrigerated dough and grease your palm with oil and equally divide and roll the cookie dough into small balls. Arrange the prepared balls in the cookie sheet and gently flatten them. 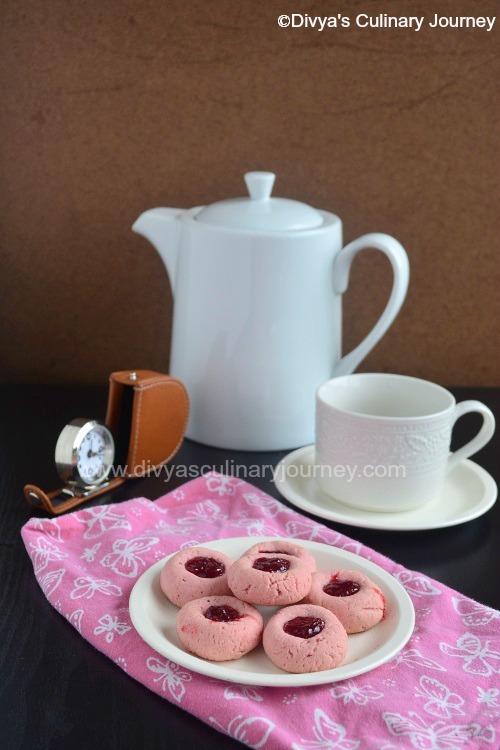 Using a thumb or back of the teaspoon make a indentation in the middle of the cookies to fill the jam. In a microwave or stove, heat the jam until it is liquefied. Then spoon the liquefied jam in the indentation. Bake these cookies for 12-14 minutes or until the bottom starts turning brown. Transfer these cookies to wire rack, cool completely and store in air tight container. The cookie dough will be sticky. When refrigerated it will be easy to work with. The color of the cookies depends on the color of the strawberries and the food color used. Instead of strawberry jam you can use other jams too. If you are using nutella then do not fill the nutella ahead of baking. First bake the cookies let them cool completely, then fill them with nutella. Since every oven is different baking time varies with each oven. Take care not to over bake the cookies. Today's recipe is Prawn Biryani. 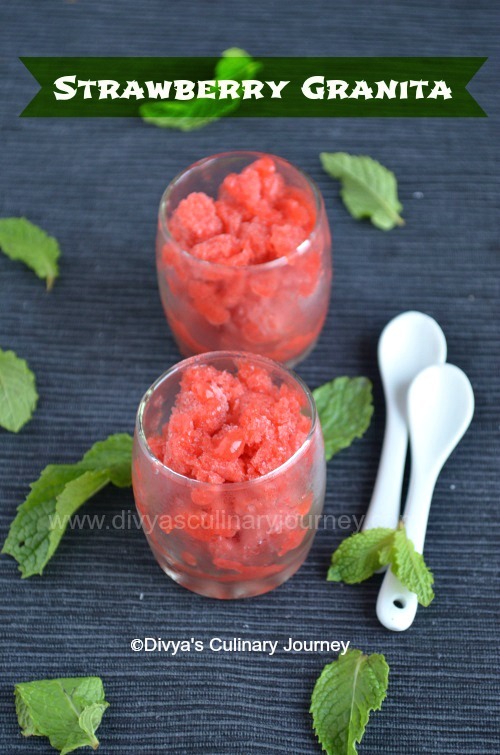 I tried this recipe from Divya Pramil's site. The Biryani came out well. Very flavorful, delicious and the rice was fluffy. 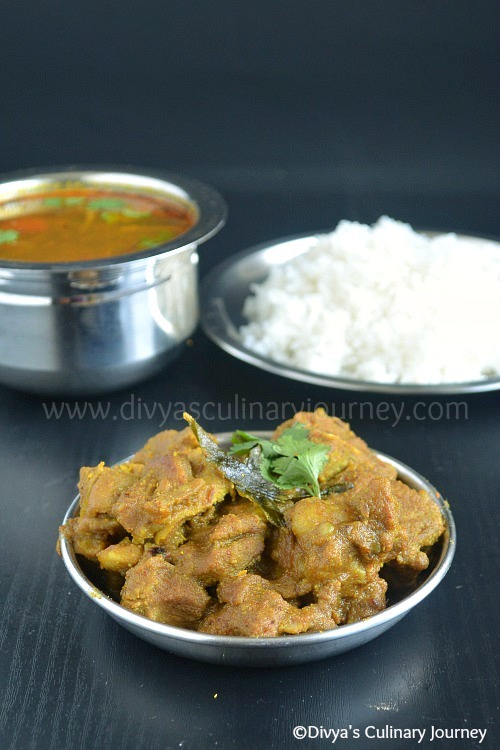 This biryani is made using pressure cooker- very easy & quick to make one pot meal. 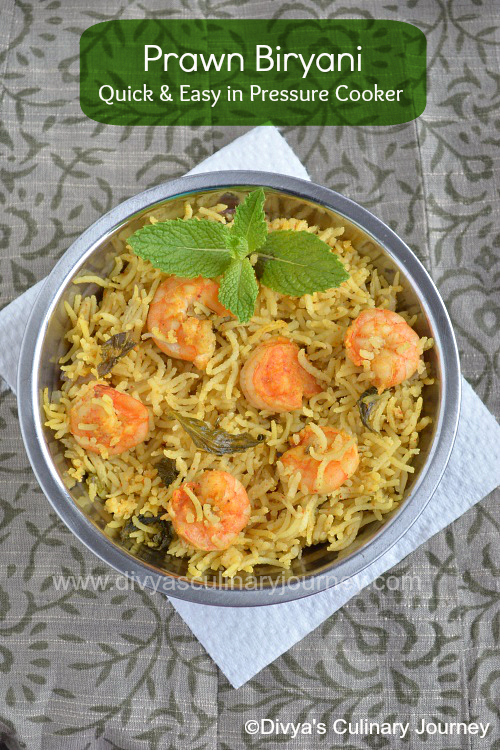 Prawn Biryani- Quick & Easy to make one pot meal. Here is the post with video on how to clean Prawns properly to prepare them for cooking. If interested, please have a look. 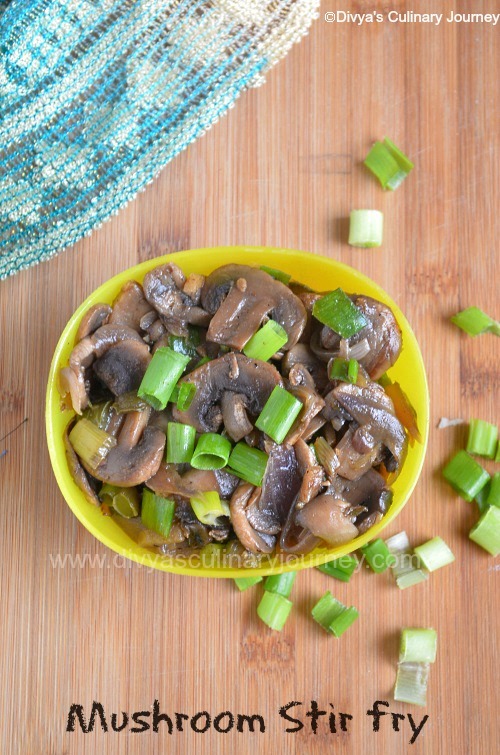 Today's recipe is a quick and easy stir fry made with Mushroom. We all love mushroom at home and I made this recently when I was running short of time. Simple and easy to make, nothing elaborate but everyone loved this so much that I definitely wanted to blog about this. It is Vegan and very healthy too. In a skillet, heat oil add onions and fry till they turn translucent. Then add bell pepper and green chillies and grated ginger and fry for 2-3 minutes. 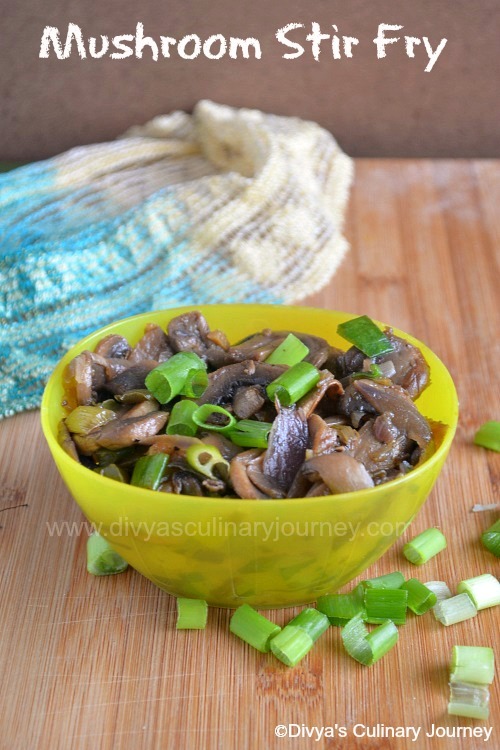 Then add the diced mushroom, salt to taste, mix well and cover and cook till it is done. Finally garnish with spring onions and Serve warm. You can also add soya sauce to this for extra flavor. Today is our dear friend Divya Pramil's birthday. Divya is one of the sweetest person I have known in the blogging world. If you are talking to her, you will sure be smiling and laughing, she is so bubbly. Since it is her birthday today, we friends decided to give her a birthday treat. Of course it is a virtual treat. I wish she was near me to have tasted this dishes in person. I prepared Prawn Biryani and Chilli chicken from her space. But wanted to serve entire meal, so served rasam sadam and thayir sadam too along side. Hope you like it Divya. I have given the link to the recipe here. Will update the recipe soon in my space in the coming days. both the dishes tasted wonderful and it was a hit in our family.